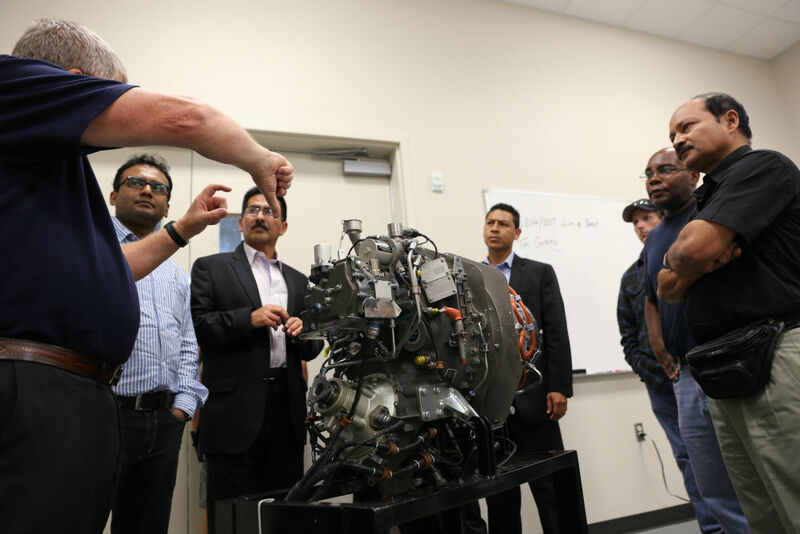 Factory Maintenance Classes for Pratt & Whitney and Safran (formerly Turbomeca) engines are hosted at our facility in Shreveport, LA. 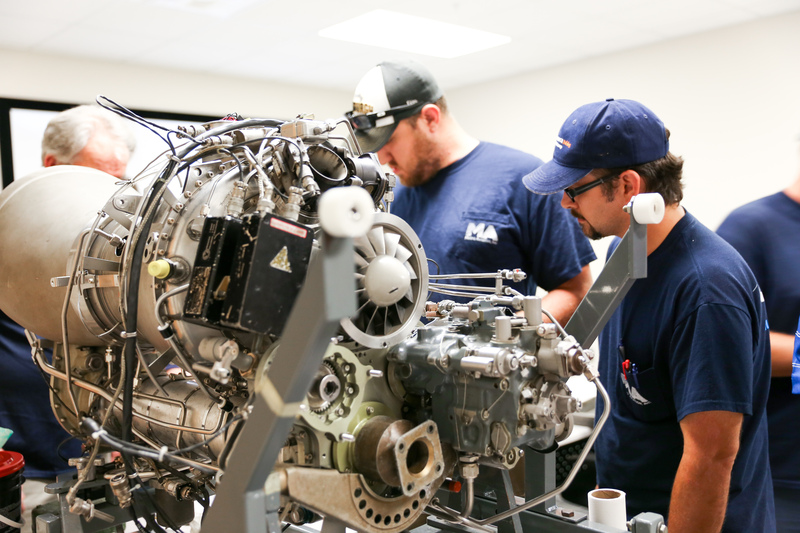 The Helicopter Flight Training Center’s dedicated maintenance classroom is equipped with engines, parts and tools to provide hands-on training for technicians from across the globe. The Pratt & Whitney 206/207 maintenance course is a combination of theory and practical activities, including an online pre-course study review. 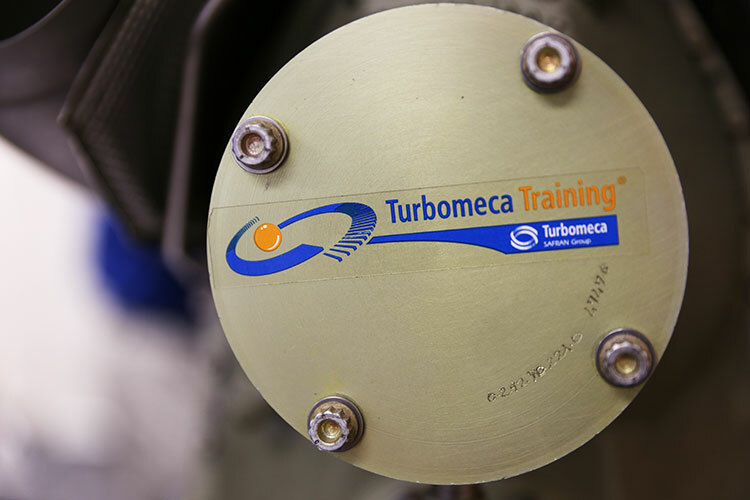 With special emphasis placed on safety, component location, system normal and abnormal operations and indication, routine service and basic troubleshooting of the engine systems, the factory maintenance training is designed to meet the needs of a maintenance technician in charge of maintaining the PW206/207 series engine.  The five-day courses are taught by FlightSafety International at the Helicopter Flight Training Center. 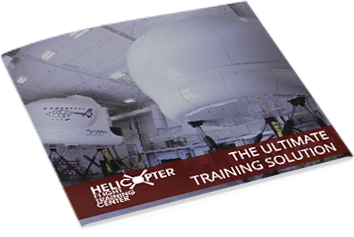 Safran (formerly Turbomeca) provides factory maintenance Safran training for the Arriel and Arrius engines at the Helicopter Flight Training Center throughout the year. Please contact us for a quote, and we will follow up with available class dates.